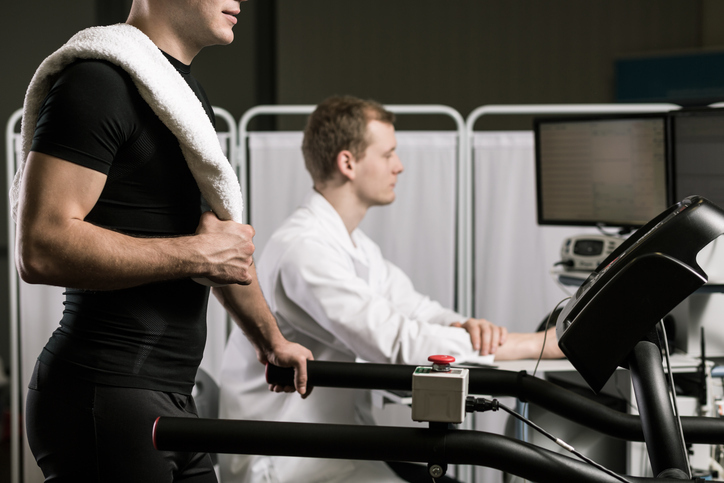 There are many benefits of fitness testing. The major use is to establish the strengths and weaknesses of an individual and see the areas which need improvement, and from this training programs can be modified accordingly. This way valuable training time can be used more efficiently. 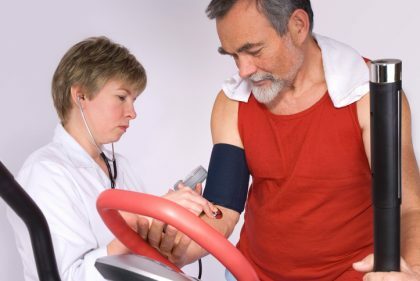 The initial testing session can give the individual an idea of where their fitness levels are at the start of a program, so that future testing can be compared to this and any changes can be noted. A baseline is especially important if you are about to embark on a new training phase. By repeating tests at regular intervals, you can get an idea of the effectiveness of the training program. The time frame between tests may vary to suit an individuals specific requirements. Of the many benefits of fitness testing, the major use is to establish the strengths and weaknesses of an individual. This is done by comparing test results to other people in the same training group, the same sport, or a similar population group. Previous test results of large groups are often published as normative tables. Personal trainers can help anyone, regardless of physical condition or age. The first thing to do is decide what your goals are. By repeating tests at regular intervals, you can get an idea of the effectiveness of the training program. The time-frame between tests can depend on the availability of time or costs involved, or the phase of training individual is in. Depending of these factors, the period between tests may range from two weeks to six months. It usually takes a minimum of 2-6 weeks to see a demonstrable change in any aspect of fitness. The incentive to improve can often be provided by the ‘goal’ of a certain test score. By knowing that they will be tested again at a later date, the individual can aim to improve in that area. The first thing to do is decide what your goals are. Do you want to bulk up? Do you want to simply add some definition? Or do you just want to get in shape? Are you recovering from an injury and need to exercise? Do you want to improve your athletic performance? Or just lose some weight and improve overall fitness? 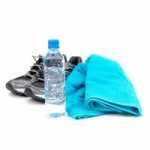 A fitness test can be a great way to start a fitness program. Used in conjunction with a personal trainer, fitness testing can be an essential first step toward measuring future progress.